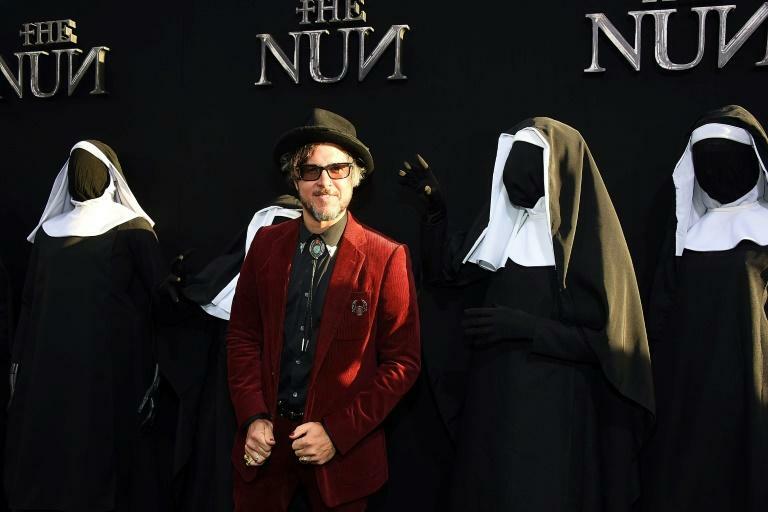 Horror movie "The Nun," a spinoff from "The Conjuring" series, dominated the North American box office in its opening weekend, raking in $53.8 million and becoming the latest box office win for Warner Bros. The movie, about a young novice about to take her final vows and a priest sent by the Vatican to probe the death of a young nun in Romania, unseated another Warner hit -- "Crazy Rich Asians" -- which had taken the No. 1 spot at the box office for three weeks in a row, box office tracker Exhibitor Relations said Monday. "We knew heading into the weekend that anticipation for 'The Nun' was extremely high across multiple demos, but these results surpassed all our expectations," Jeff Goldstein, head of domestic distribution for Warner Bros., told Variety. Vigilante action film "Peppermint," starring Jennifer Garner as a mother seeking revenge against the drug cartel she blames for killing her husband and daughter, grabbed the number two spot with $13.4 million in ticket sales. "Crazy Rich Asians," with its nearly all-Asian cast led by Henry Golding and Constance Wu, came in third with $13.1 million. Another Warner film, "The Meg," came in fourth with $6.1 million in ticket sales. It stars Jason Statham as a rescue diver confronting a huge, prehistoric shark. In fifth spot was Sony thriller "Searching," starring John Cho as a man desperate to find his missing teenage daughter. It took in $4.6 million.